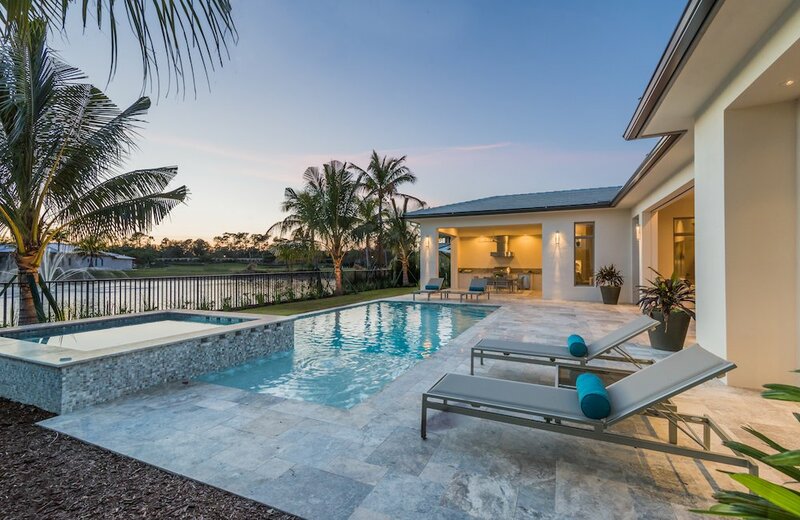 Among the 1,700 acres of Mediterra Naples, there is a path to tranquility and nature interwoven between the perfectly landscaped streets and exquisite luxury homes of the area’s top home builders. You can find it at each of the luxury home community’s lush, natural parks, each with a theme to enhance your luxury living lifestyle. 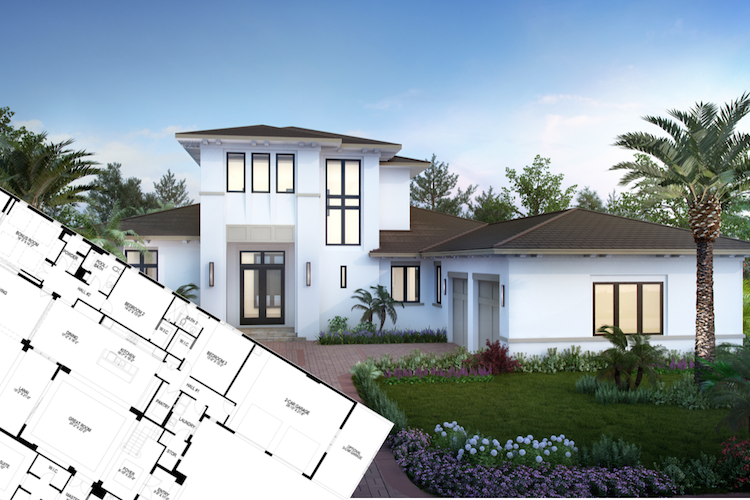 Mediterra residents take in the beauty of the Mediterranean region of Europe throughout their community, and part of that beauty can be found at the end of eight miles of trails and pathways linking to three themed parks. Each park is designed to complement the look of the community and provide an area for residents to rest and relax during their walks in the neighborhood. 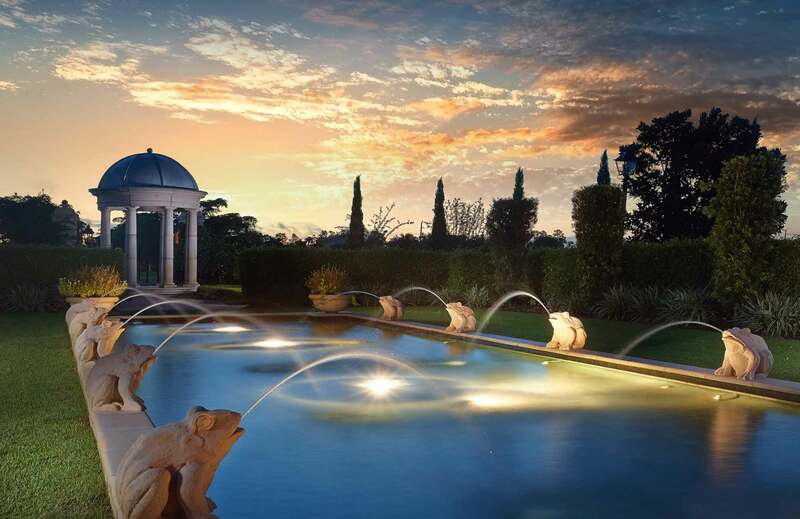 Parque Celestial, a 3-acre park designed in 2001, features astrological elements from Renaissance and European traditions that blend with the shining stars in the night sky. 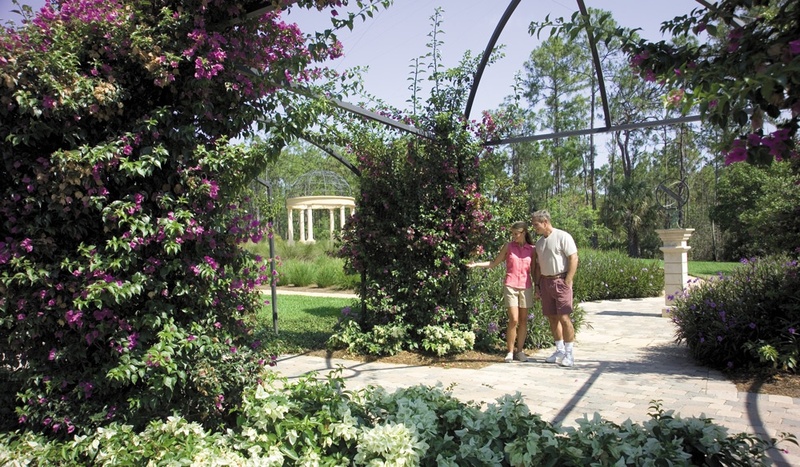 Offering visual and sensory experiences, this intimate park was the project that awarded Naples-based landscape architect, Ellin Goetz, the Florida Chapter Award of Excellence by the American Landscape Society Association. The design was created to make residents aware of the effect planets and constellations had on the lives of ancient cultures. Some of Parque Celestial’s distinctive features that honor that goal include the Labyrinth and Sun Clock. The labyrinth is a meditative spiral walking path that creates a calming place to enjoy some peace and quiet or meditate among nature. The Sun Clock is an interactive sundial that allows park guests to tell the time of day by the way their shadows land on the shells when they stand on the month markers, a long lost art that will provide a simple form of entertainment and nostalgia. 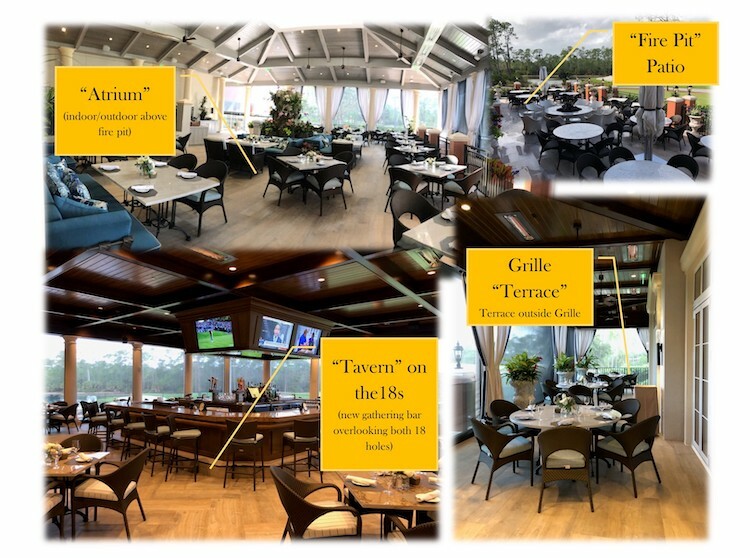 If you’re looking to study the stars from an elevated perspective, sit in the Stargazing Pavilion, which has an open metalwork ceiling featuring shapes of stars on a hill overlooking the garden and natural preserves of Mediterra Naples. 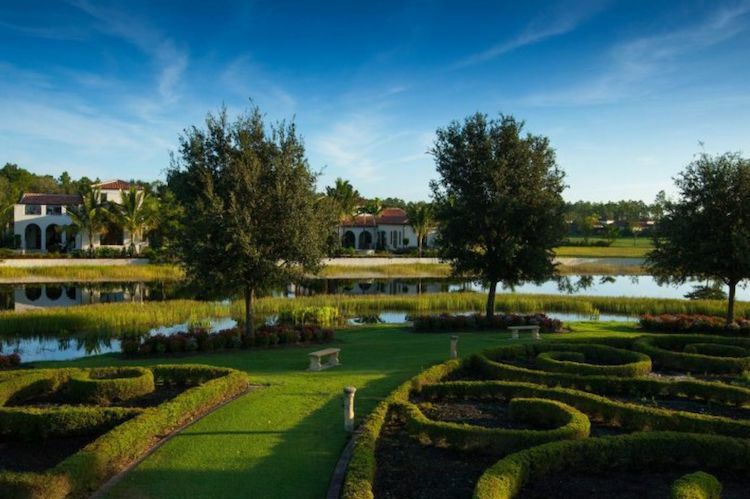 Mediterra Naples’ Parterre Garden brings you back to nature with formal, sculpted gardens that allow residents to appreciate the beauty in flowers and greenery. This 2-acre park offers a serene environment ideal for a romantic picnic or an afternoon of reading. Take a break from your tête-à-tête to sit at a bench or stroll the walkway and enjoy the revolving palette of annual blooms, low holly hedges, and the tranquility of the reflecting pool. 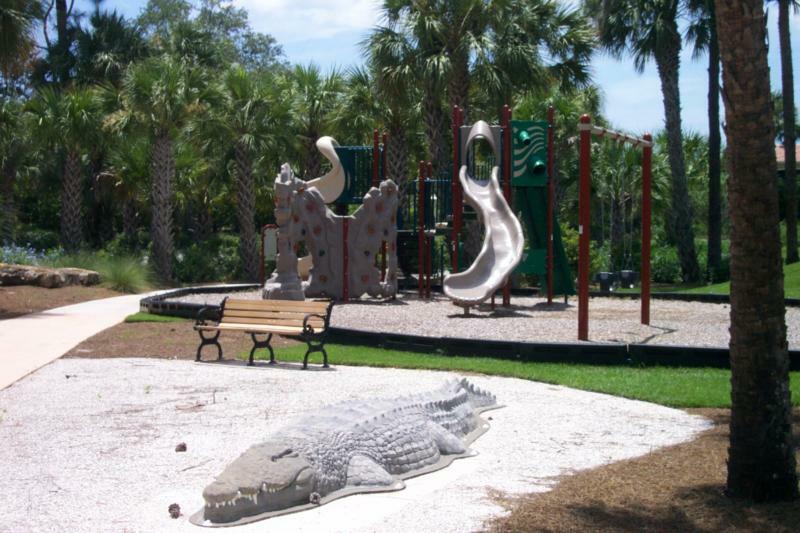 Bring children, grandchildren, and the kids-at-heart to Mediterra Naples and they’ll enjoy the Calusa Play Park, an interactive children’s park located adjacent to the community’s nature preserve and wetland prairie. It was created to honor Florida’s first inhabitants, the Calusa Indians, since part of the park is an archeological-protected area. Naples-based landscape architect, Ellin Goetz, brought a bit of Calusa Indian history to the park with shell mounds that contain shark teeth and other fossils so children can dig through the sand for treasures. The park also features hills that create the perfect environment for running, and rolling, up and down. An active play area is nestled against those hills, and is located close to play equipment, a basketball half court, and a story-telling circle with a raised seat-wall and low bonfire pit. Everyone can enjoy a little play time, and may even catch a glimpse of our native birds, including the Bald Eagle. 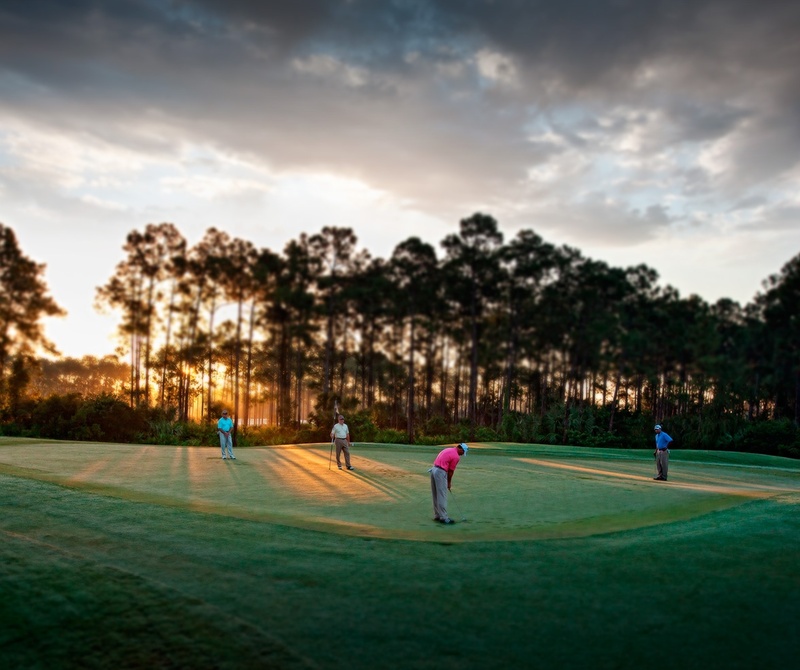 Features like these three uniquely themed parks are part of the reason Mediterra Naples has been awarded so many honors, including three Distinguished Emerald Club Awards, 11 awards for CBIA’s Community of the Year, the award for No. 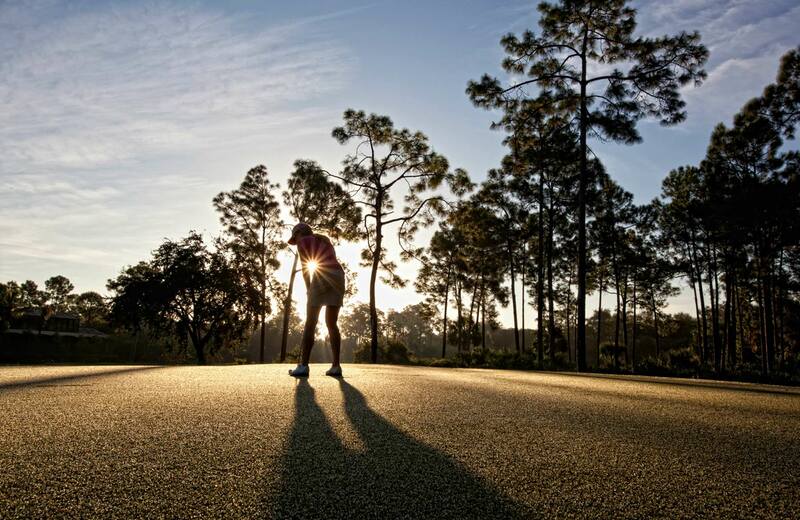 1 Community in Florida for retirees by Best Retirement Destinations, and so many more. 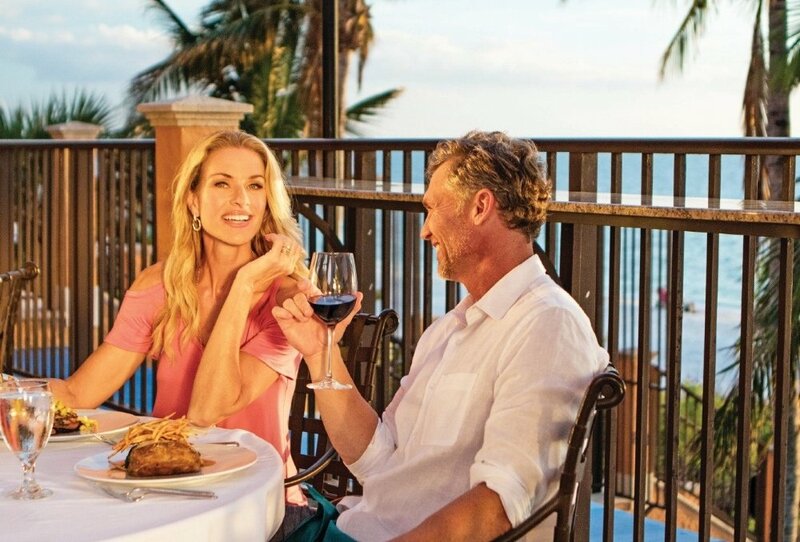 Discover Mediterra Naples and discover what it feels like to choose your lifestyle as you see fit with a plethora of luxury amenities in an award-winning luxury home community.